Category Archives for "Dehydrator Information"
All of us love to eat dehydrated vegetables in our dishes. Moreover, the dried veggies take very less space for storing also. Some people have a misconception in their mind that after drying the nutrients of the vegetables gets vanished, but that’s not true at all. You can store the dried veggies for a long time without worrying about the nutritional content. There are lots of vegetables that you can dry in the food dehydrator, but some of them need slicing, chopping or blanching on few occasions. In the market you can find a number of different types of vegetables but did you have any idea that which vegetables you can dehydrate in the dryer machines? 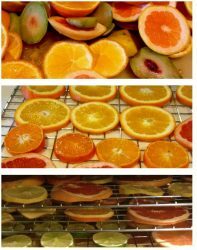 There are a number of things that we can dehydrate in the food dehydrator like vegetables, meat, fruits, etc. But do you have any idea that how long does dehydrated fruit last? People love eating dehydrated fruits as snacks or in between the gap of the mealtimes. It makes them feel full for a long time along with the satiety of the sugar craving. It is one the healthiest option for all those who are health conscious or fitness freaks. There is no feat or sugar in it, but it has lots of fiber in it. 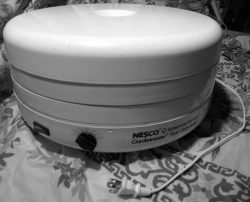 Nesco is a renowned name in the field of food dehydrators. The Nesco Company also constructs a full range of goods that utilized for home and kitchen. The Nesco food dehydrators mainly designed for drying all varieties of foods easily at home. It also deals in a range of accessories that help in drying the food quickly in a short period. There are so many online shopping websites today that sell food dehydrators but do you have any idea that where to buy Nesco dehydrator? Honey powder is one of the healthy substitutes to the refined white sugar. You can store it comfortably for a long time in your kitchen if dried properly. 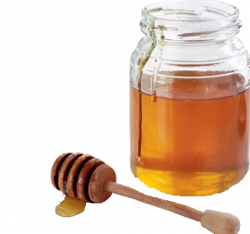 Some people call it with the names like “honey crystals”, “dried honey” or the “honey powder.” You can prepare it at your home without adding any preservatives or additives. But is it possible to make honey powder without a dehydrator? Yes, you can also prepare the honey powder without the dehydrator by using your gas burner. The homemade honey powder is a very healthiest option in comparison to the store bought powder honey that has starch and fructose in them. Can I Dehydrate Different Types of Food at the Same Time? Today people recognize the benefits of dehydrated foods more and more. The dried foods are not only a healthy option for snacking, but it also offers lots of nutrients to your body. However, some people have certain doubts regarding the drying of different types of food simultaneously in the food dehydrator. Do you also come across the same query that can I dehydrate different types of food at the same time? Whenever you buy a food dehydrator from the market, the manufacturer of the company recommends you to use the dehydrator sheets on the trays while drying food. These sheets do not let the food to gets stick on the shelves. You can use the dehydrator sheets substitute/ alternative also. 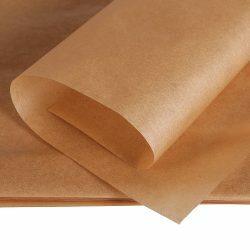 There are some manufacturers of the food dryers who provide dehydrator sheets along with their products, and if it does not happen then you have to buy these sheets additionally. These sheets are costly to buy which might cause a burden on your pocket. In such case, you can also opt for the dehydrator sheets or substitute. Can You Over Dehydrate Food? 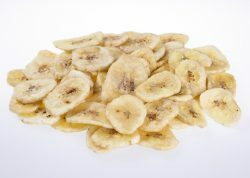 Dehydrating food is a great way to save some money and at the same time get some healthy snacks for you and your family. There are many ways to dehydrate food and most of them involve exposing the food to heat in one way or the other. But those who are fond of dehydrating, often wonder if it is possible to over dehydrate food? Well, there is no simple yes or no answer here as it varies according to the food that you’re drying. If there is one thing that all dehydrating enthusiasts dislike, it is food sticking to dehydrator trays. Not only does it lead to wastage of dried food, it is also irritating because the dried food is difficult to get off from the trays. People who dehydrate a lot of food often wonder how to keep food from sticking to dehydrator trays. 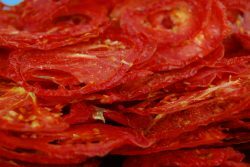 Whether you’re an outdoor enthusiast drying large amounts of jerky when hiking or backpacking or you’re a housewife looking to dry surplus product for next season, you must have faced the problem of food sticking to dehydrator trays. When you’re drying in bulk, food getting stuck to sheets means wastage of food as well as your time spend in preparing the food. 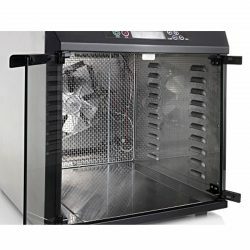 How to Know Food is Dry When Using a Dehydrator? What you with your surplus food which left in your kitchen? Throw them away or dehydrate them for the future use? Well! Dehydrating food is a useful way to preserve foods like fruits, vegetables, spices and herbs for the later use. You can stock your dried food for several months. In fact, it also benefits in stopping the wastage of the food. 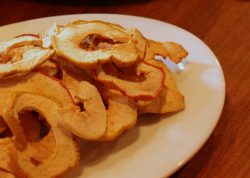 Do you use a food dehydrator for drying food? Food Dehydrator Fan Location – Top, Bottom or Rear. Which is Best? A food dehydrator mainly designed for drying the foods so that you can preserve them for the longer period. Most of you know that the food dehydrators do come with a fan but do you know that there are three different locations of the fan in the food dryer? Well! You hear it right! There are three areas of the fan in the food dehydrator, i.e., top, bottom, and rear. All the three locations have their benefits and drawbacks. 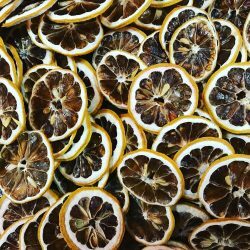 But the role of the fan in any form is to dehydrate the foods and disperse the heat evenly on all the trays of the dehydrator.